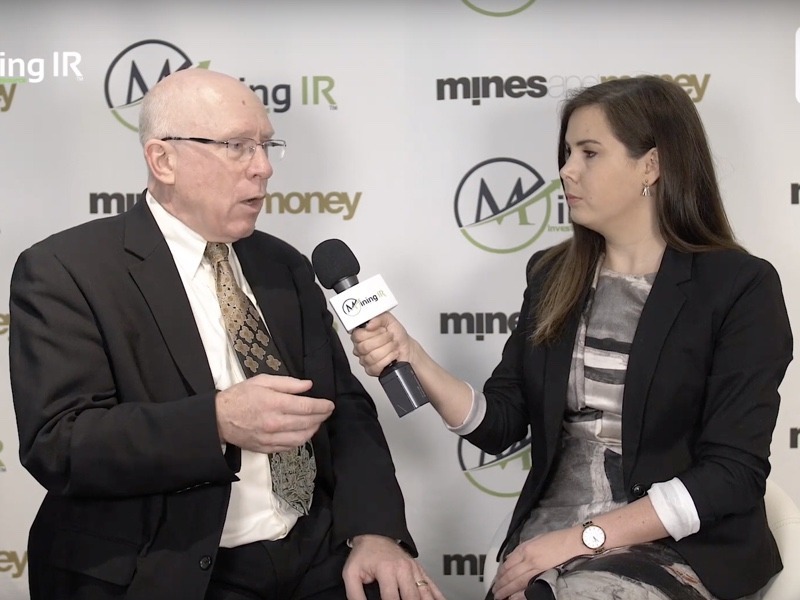 We caught up with Paul Kuhn, CEO of Avrupa Minerals to discuss how their copper zinc project in Portugal is developing. Avrupa minerals is a Canadian headquartered company which utilises the project generator model. They are traded on the TSX Ventures exchange – AVU. The company has projects in Germany and Kosovo, but their major focus at present is on the VMS (Volcanogenic Massive Sulphide) copper zinc project in Southern Portugal called Alvalade. Focus for 2019 is very much on their Alvalade project, either to develop further or to raise interest with a larger partner. They have another Iron oxide, copper, gold project elsewhere in Portugal – and are looking to take that forward, ideally with a partner. The gold deposit they own 10% of in Kosovo may also be up for development. Since we filmed the interview Avrupa have closed a second tranche of private placement and will continue their drilling program at Alvalade, Portugal. You can find out more about them on their website, connect with them on Facebook or follow them on Twitter @Avrupa_Minerals.